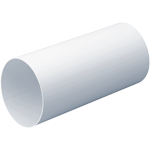 Range of 100mm PVC Flexible ducting available in 1 mtr,3 mtr,6 mtr,10 mtr,15 mtr and 45mtr. For technical datasheets, please contact us on 01823 690290. 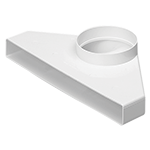 204mm x 60mm Insu duct range. For technical datasheets, please contact us on 01823 690290. 125mm Insu pipe range. For technical datasheets, please contact us on 01823 690290. 100mm Insu pipe range. 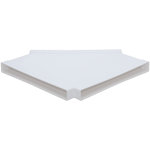 For technical datasheets, please contact us on 01823 690290. 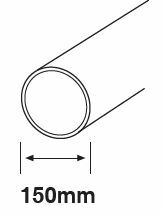 Range of 150mm standard round pipes and accessories. For technical datasheets, please contact us on 01823 690290. 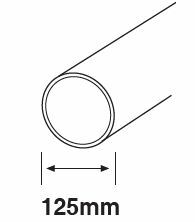 Range of 125mm standard round pipes and accessories. For technical datasheets, please contact us on 01823 690290. 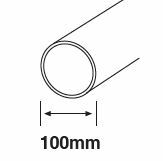 Range of 100mm standard round pipes and accessories. For technical datasheets, please contact us on 01823 690290. 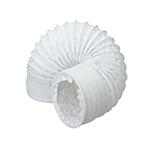 Range of flat ducts, duct end caps, duct connectors with dampers, elbow bends, horizontal and vertical bends and other ducting accessories. For technical datasheets, please contact us on 01823 690290. 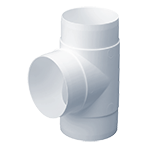 Range of flat ducts, duct end caps, duct connectors with dampers, elbow bends , horizontal and vertical bends and other ducting accessories. For technical datasheets, please contact us on 01823 690290.